The Imaging Systems Group Inc., provides the best leading edge performance printers for oil and gas exploration, seismic data recording, well logging, geophysical, marine, engineering consultants, aerospace, government agencies, CADD, newsprint, chemical, graphics arts, labels, and more. The Imaging Systems Group Inc., provides leading edge performance printers for oil and gas exploration, seismic data recording, well logging, geophysical, drilling, marine, engineering consultants, aerospace, government agencies, newsprint, chemical, graphics arts, labels and more. Today direct thermal technology has greatly evolved from what was used in the 1980’s. 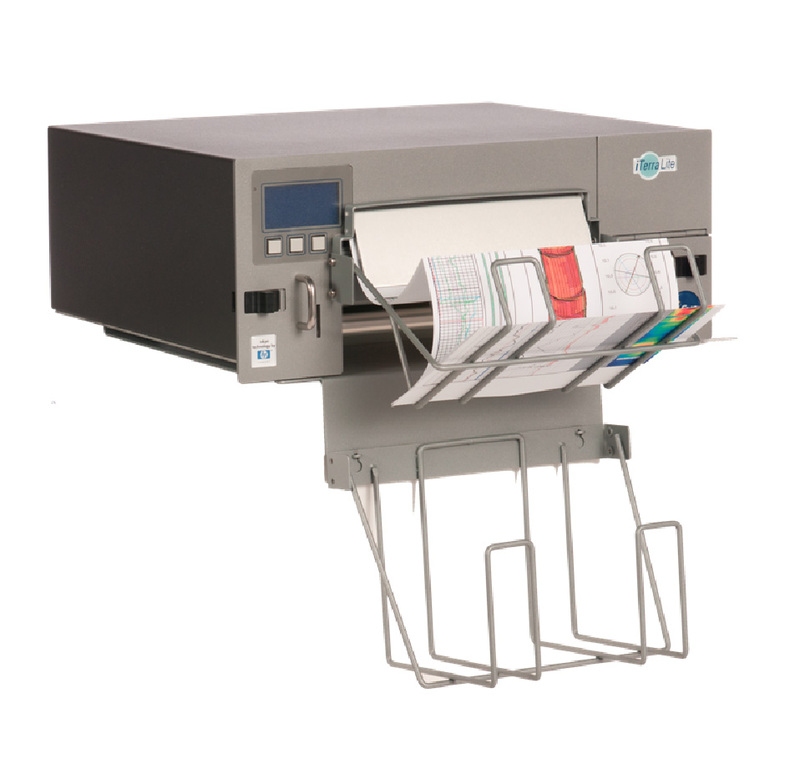 The Imaging Systems Group has fine-tuned the direct thermal technology, adding print management algorithms that guarantees dot integrity. Without question this technology creates the perfect dot. It has no ink, so it doesn’t bleed and with no toner, it is consistent. 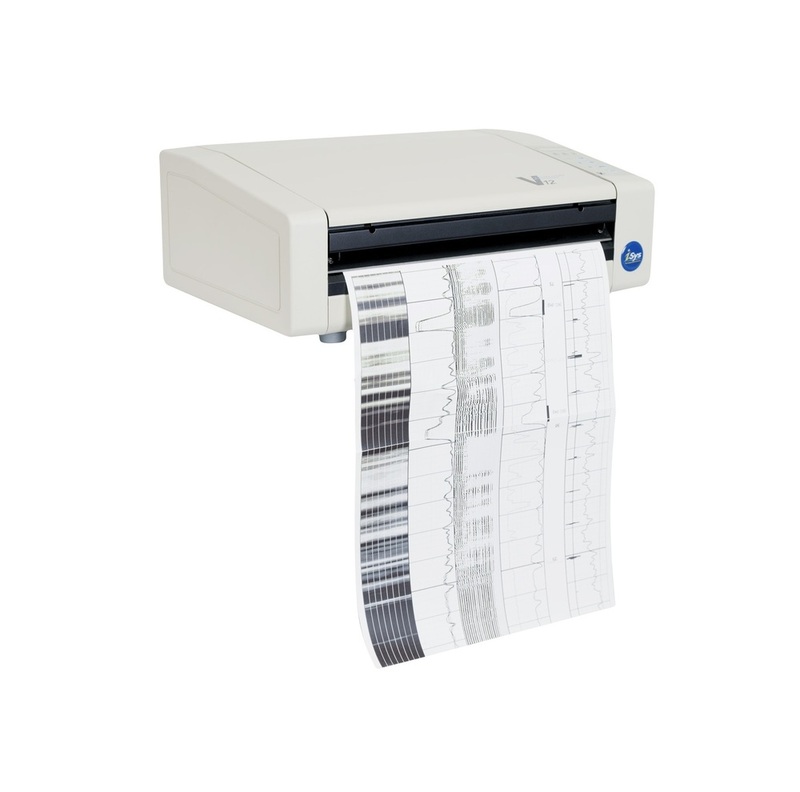 Direct thermal delivers clear, crisp images at 2" per second, no matter the amount of data, whether a line drawing or an aerial photograph, the print speed remains the same. Inkjet Technology uses “drop on demand” (DOD) where small droplets of ink are shot onto the paper through tiny nozzles. The inks are heated to increase pressure that forces it to then hit the paper – this results in fine dot high resolution output. The driver software determines the amount of ink propelled onto the page that indicates which nozzles shoot and how often. A print head scans the page in horizontal lines, moving it from left to right and back, as another motor assembly rolls the paper in vertical steps. Colors and shades are built up using combinations of cyan, magenta, yellow and black inks. Powered by Single Pass Color® Digital Technology, these digital printers delivers exceptional image quality and enhanced detail. 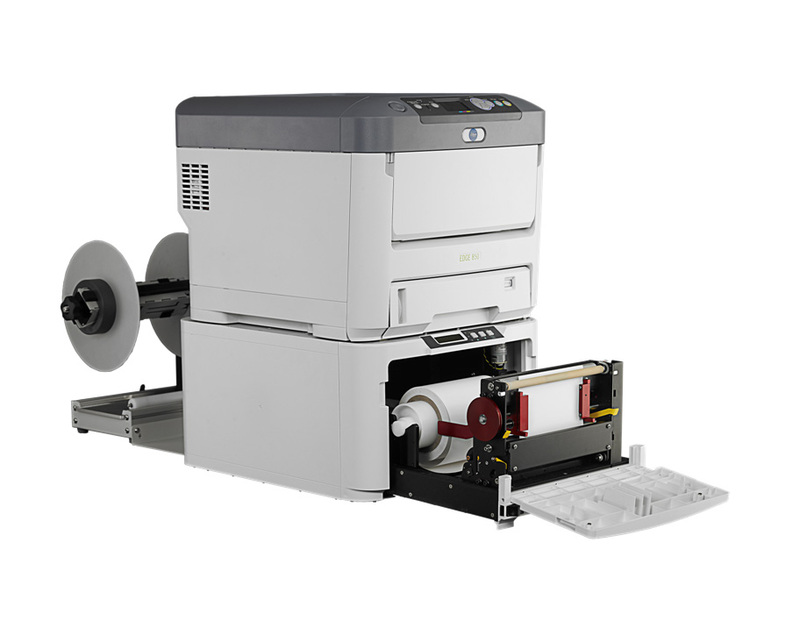 Single Pass Color utilizes four in-line Digital LED print heads and image drums to speed the page through, laying down cyan, magenta, yellow and black toner in one pass. This process enables faster document throughput - allowing you to get more produced in less time. Conventional color laser printers, on the other hand, require four revolutions of the image drum before the toner is fused and the output delivered.